Genuine, sustained self-care is an art. First of all, let me say thank you for your patience with me in the gap between blog posts. I took on some extra professional responsibilities this summer, and while I'm proud to say I managed to keep up with my personal practice of self-care; I'm sorry that my self-care blog did indeed get put on the back burner. 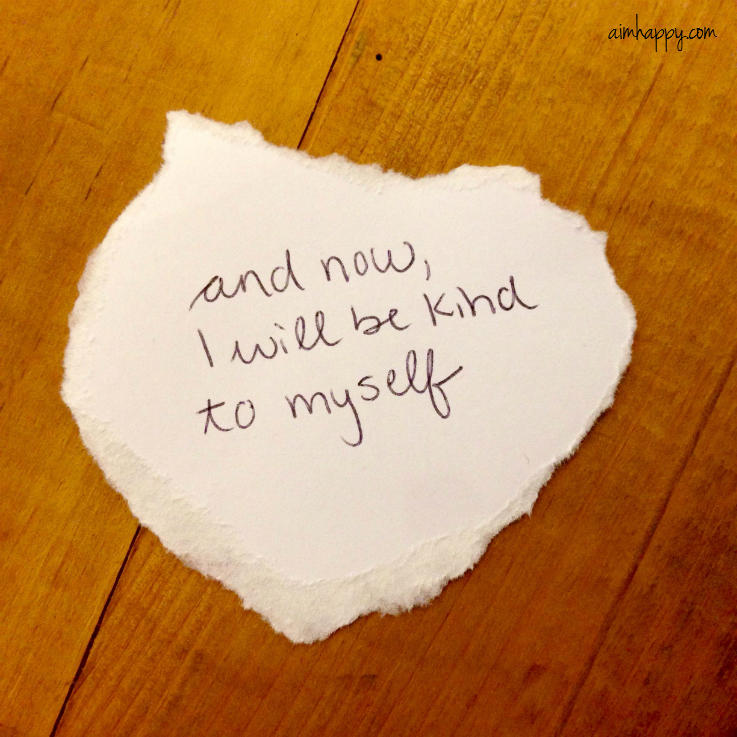 Needless to say, I thought it was good timing to write about self-compassion. Discussing compassion is a large part of the work that I do in training teachers on trauma informed care. Our conversation centers on how practicing compassion for students who have experienced trauma in their lives actually helps to build resiliency. This tends to ring true with teachers, who overall are a pretty compassionate bunch. When we turn the conversation to self-compassion however, as is true in practicing care, most people find it easier to have compassion for others than themselves. Leading expert Dr. Kristen Neff explains having compassion for oneself is really no different from having compassion for others. To have compassion simply means to understand the suffering of others paired with a desire to help alleviate it. Kristen explains it as "giving ourselves the same kindness and care we'd give to a good friend". This includes, and is especially important when we fail or make mistakes. Self-kindness – Being gentle with yourself when faced with painful experiences rather than getting angry when life falls short of ideals. Common humanity – Recognizing that suffering and personal inadequacy is part of the shared human experience, something everyone goes through. Mindfulness - A non-judgmental, receptive mind state in which one observes thoughts and feelings as they are, without trying to suppress, deny, or over-identify with them. One example given, which I often find myself referring back to when I am struggling with being kind to myself, is to actually think of the words you would say to a good friend in the same situation and give those same kind words to yourself. It may be helpful to write these kind words down as a letter to yourself. I know, much easier said than done. I encourage you to give it a try the next time words of criticism or self-judgment enter your mind.